There’s no doubt teachers are busier than ever. Findings in the most recent DfE Teacher Workload survey indicates that the average working hours for all classroom teachers and middle leaders was over 54 hours, with less experienced teachers working nearly 20 hours per week outside of school hours. 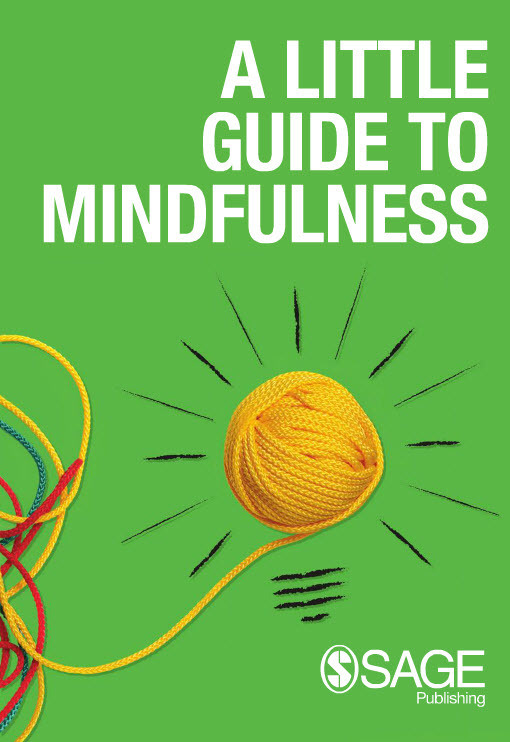 Whether you are currently a teacher, an NQT or a trainee, bringing a little mindfulness in to your daily schedule, both professionally and personally can only be a good thing.